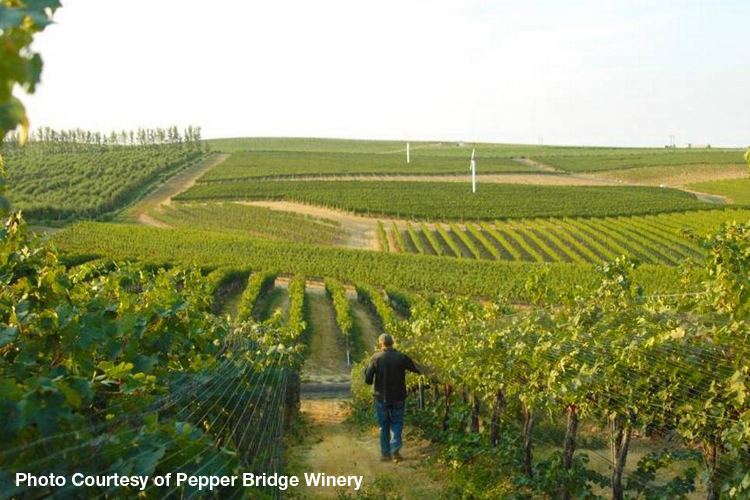 Washington is often thought of as a white wine state, probably because we're famous for our Rieslings and Chardonnays. But, in fact, Washington has been a red wine state for decades. The last time Washington produced more white wine than red was during the 1980s. And since 2001, winemakers normally harvest about twice as many red grapes as white grapes. This is because of increased consumer interest in such varieties such as Merlot, Cabernet Sauvignon and Syrah. During the 2016 harvest, those three grapes totaled 127,000 tons out of the 270,000 tons of wine grapes picked. While we certainly see marked increases of these varieties made by large wineries, this doesn't account for all of the grapes being harvested. What's taking up the slack is red blends, which make up a popular segment throughout the Pacific Northwest. For example, more than 15 percent of the wines entered in the 2017 Cascadia International Wine Competition were red blends. As European winemakers have known for centuries, blending red wines often makes the most interesting wines, certainly true in Bordeaux and the Rhône Valley, two of France's most famous regions. Blending gives winemakers the flexibility during winemaking to produce wines full of flavor and balance. Follow the link to find several red blend wines from the great Northwest.